The cricketing world was shocked with some young cricketers attacking Delhi selector Amit Bhandari. The cricketing trends on Monday revolved around the same topic. Cricketers Virender Sehwag, Gautam Gambhir, Shikhar Dhawan, and Hemang Badani shared their concern about the incident. They wished Bhandari a speedy recovery. Pakistan Women registering a win against the Windies women also took the internet by a storm. Both current and former cricketers congratulated the girls for the fruitful victory. Saurashtra skipper Jaydev Unadkat feels that the bowlers also need protection after the Ashok Dinda incident. The pacer was struck on his head while bowling and was admitted in a nearby hospital. Also, Suresh Raina lashed out at the people who were spreading rumours about him. He noted that the hoax disturbed both him and his family. 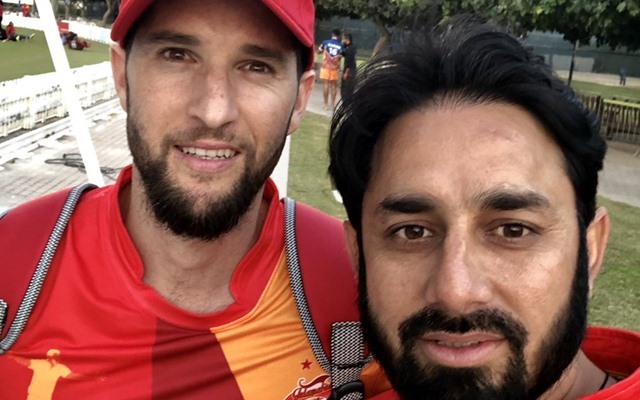 The Pakistan Super League (PSL) 2019 fever is already on. Cricketers are reaching the UAE one-by-one and are sharing constant updates with the fans. 13. What the hell is this? Allah will lift you up when you’re down.He’ll make you strong when you’re weak.